Last go around “The Planet of the Apes” franchise added Oscar nominee Gary Oldman to the cast of Dawn of the Planet of the Apes and now the franchise has enlisted yet another Oscar nominee to the movie series. 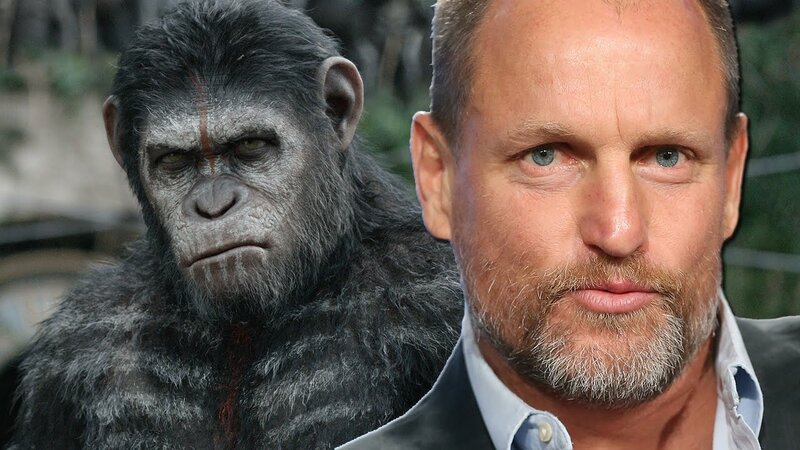 Joining War of the Planet of the Apes as the human villain is none other than Woody Harrelson. Details are scarce on his character but his name reportedly is The Colonel. Matt Reeves is returning to direct War of the Planet of the Apes. Plot details are also scarce. What is known is that the story of Ceasar from the previous two films will continue on. Gabriel Chavarria has also been cast in a small role. War of the Planet of the Apes is set for a July 14, 2017 release.